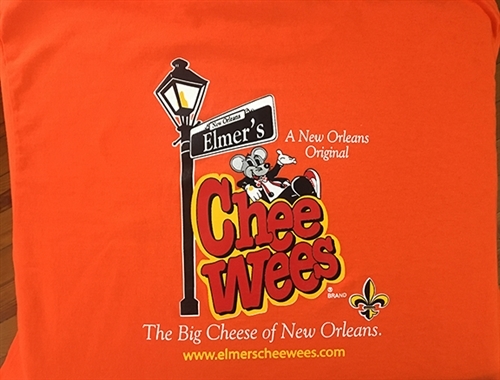 Strut your cheesy stuff in this attention-grabbing t-shirt. Show your support for America's first and favorite cheese curl! 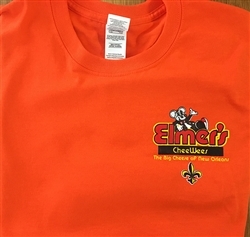 We get many compliments on this New Orleans themed shirt, We know you will love it! Design includes a black and gold Fleur de Lis—a sure sign it came from New Orleans!